In 1911, Dr. Charles Hastings released a seminal report on the ‘slum conditions’ in Toronto. His commitment and leadership resulted in widespread housing reforms such as demolishing substandard housing, creating social housing and stricter housing standards. Today, Toronto has one of the most expensive housing markets in Canada. Research and lived experience in Toronto demonstrates that unaffordable housing, poor quality housing and housing instability are associated negative mental health and physical health outcomes. This year’s Hastings Lecture will focus on housing as a social determinant of health and advancing health and health equity as explicit goals in housing policy. Our keynote speaker, Dr. Raphael Bostic, will explore the link between housing and health, as well as the need for cross-sectoral collaboration between the housing and health sectors. Our panel members, Dr. Stephen Gaetz and Jay Pitter, will discuss housing and homelessness in Toronto. For more information, see Dr. Bostic’s keynote presentation. 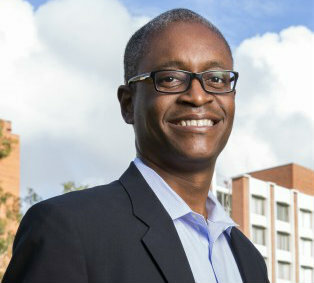 Dr. Bostic is a Professor at the Sol Price School of Public Policy at the University of Southern California. Dr. Bostic served for 3 years in the Obama Administration as the Assistant Secretary for Policy Development and Research at the U.S. Department of Housing and Urban Development. Dr. Bostic emphasizes the importance of health evidence in housing policy, by using a Health in All Policies approach. Dr. Bostic reports on his experience implementing this approach in the article Health in All Policies: The Role of the US Department of Housing and Urban Development and Present and Future Challenges. 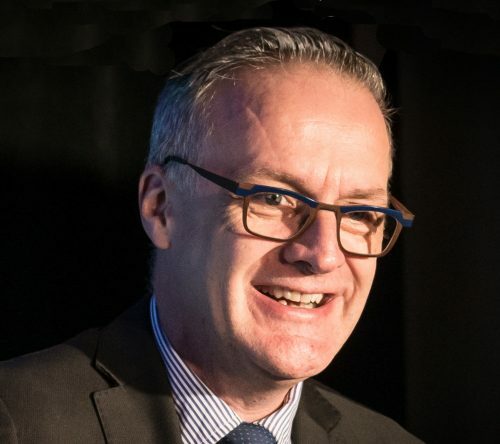 Dr. Gaetz is a professor, leading international researcher on homelessness and the Director of the Canadian Observatory on Homelessness at York University. Dr. Gaetz focuses his efforts on conducting research and mobilizing this knowledge so as to have a greater impact on solutions to homelessness. He has played a leading international role in knowledge dissemination in the area of homelessness through the Homeless Hub. Dr. Gaetz is also the President of the charity Raising the Roof. Jay Pitter is an author, placemaker and senior stakeholder engagement professional. 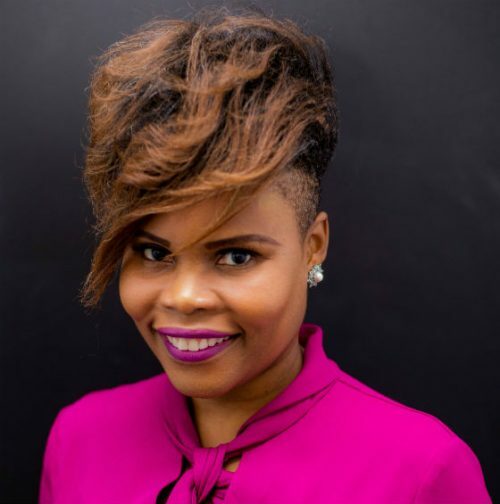 Ms. Pitter’s work has consistently resulted in improving the resources and relationships required for co-creating more inclusive, safe, and vibrant cities. Recently she collaborated with Westbank to increase community engagement in the Honest Ed’s redevelopment process, consulted on Edmonton’s new heritage plan and co-edited Subdivided – an anthology exploring inclusive city-building. She is currently working on her next literary project exploring Canada’s housing crisis and teaches an urban planning course at Ryerson University.